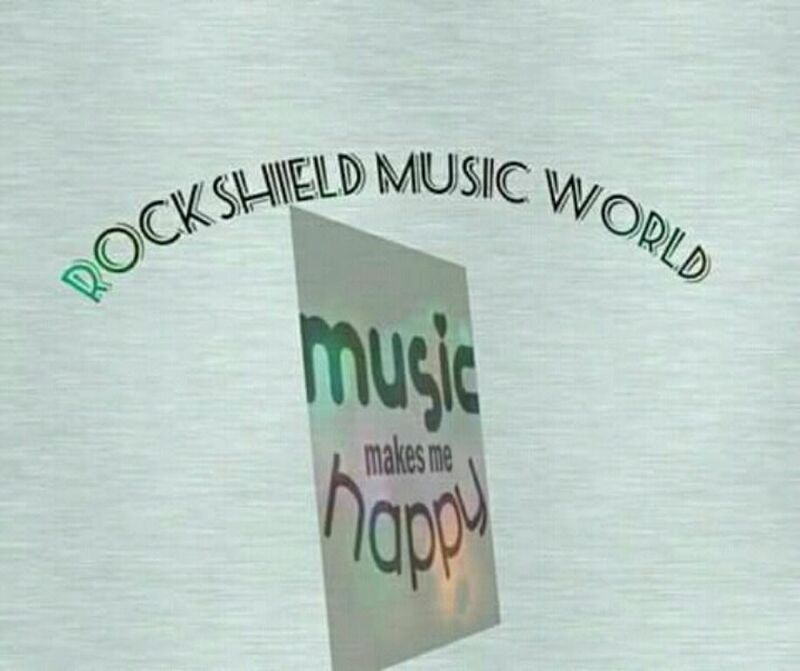 Rockshield music world serves as an online music hub for musicians and singers who are aspiring to get trained,inspired and become prolific. Learn how to SIGHT SING. 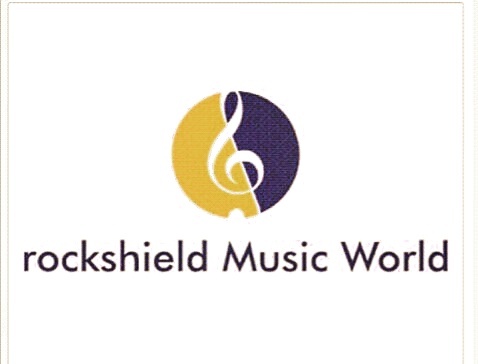 Interactive singing lesson!